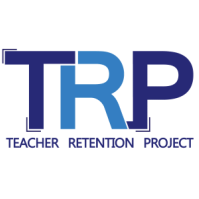 TRP was founded by special educators who experienced firsthand the challenges of special education. The organization’s leaders are now active members of a statewide community focused on best educational practices. TRP operates under the guidance of the Arizona Community Foundation.